ROANOKE, Va. (AP) — A labor union has reached an agreement with regional community colleges in Virginia to train workers hoping to nab construction jobs on the Mountain Valley Pipeline. The Roanoke Times cites a release from the Laborers’ International Union of North America that says one- to two-week courses with an emphasis on workplace safety will be offered at the Virginia Western, New River and Danville community colleges in a few weeks, although details are still being hammered out. 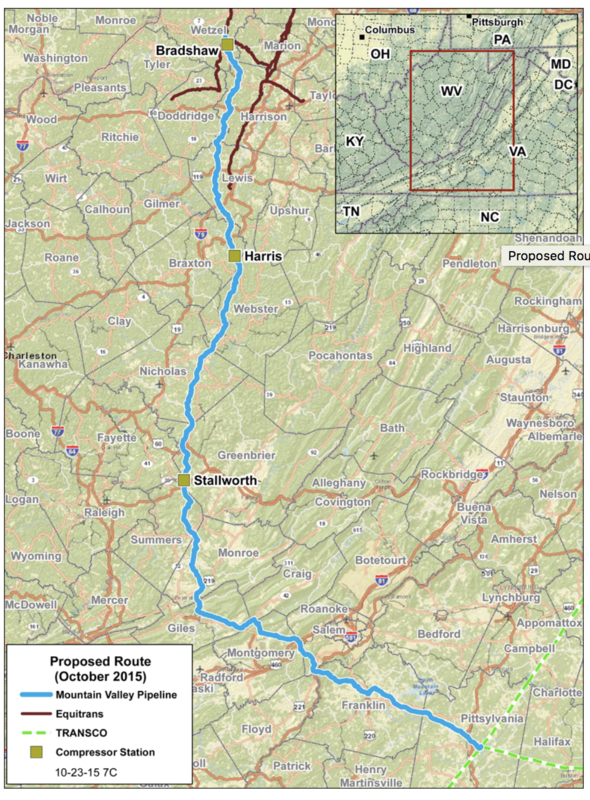 The pipeline project is expected to need 2,000 workers in Virginia, where it will run through the Roanoke and New River valleys. Assigned workers will be existing members of the union’s Roanoke chapter and those identified by community colleges. Under the agreement, at least a fourth of hired workers will come from western Virginia.